The Ebricks.com Veneers guide offers information about companies such as Viridian Reclaimed Wood Products and Kitchen Door Depot. This company imports and distributes a full line of bamboo flooring, mouldings, panels, veneers, stair parts and even countertops. 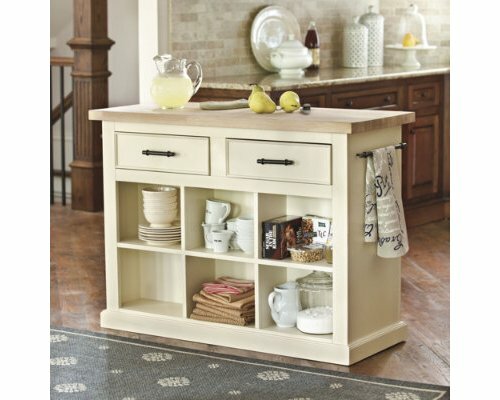 OVIS carries a broad line of quality products for the woodworking professional and hobbyist - including woodworking supplies, cabinet hardware, cabinet organizers and wood veneers. 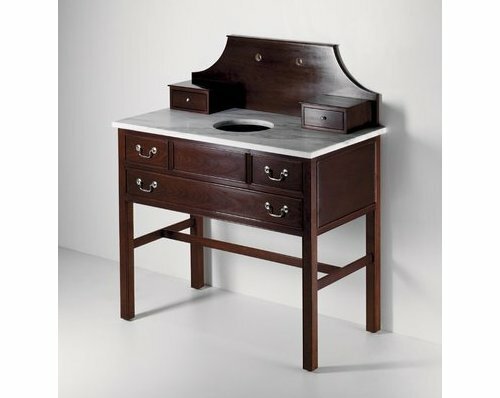 A mahogany vanity inspired by Chippendale designs.